Jennifer Kogos is a partner in the Labor & Employment Practice Group. She advises and defends employers in a broad range of compliance matters and employment disputes. A trusted advisor and dependable advocate, Jennifer focuses on litigation, counsel, and training for large employers in the healthcare, retail, and energy industries. She has particular experience defending Fair Labor Standards Act (FLSA) collective actions and litigating a broad range of employment claims, including sexual and other workplace harassment, all forms of discrimination, and wage-and-hour laws. Jennifer defends employers in litigation under Title VII, the Family and Medical Leave Act (FMLA), the Americans with Disabilities Act (ADA), and the Age Discrimination in Employment Act (ADEA), and their state law counterparts. In addition to her experience before federal and state courts, she represents employers before the Equal Employment Opportunity Commission (EEOC) and its state law counterparts. 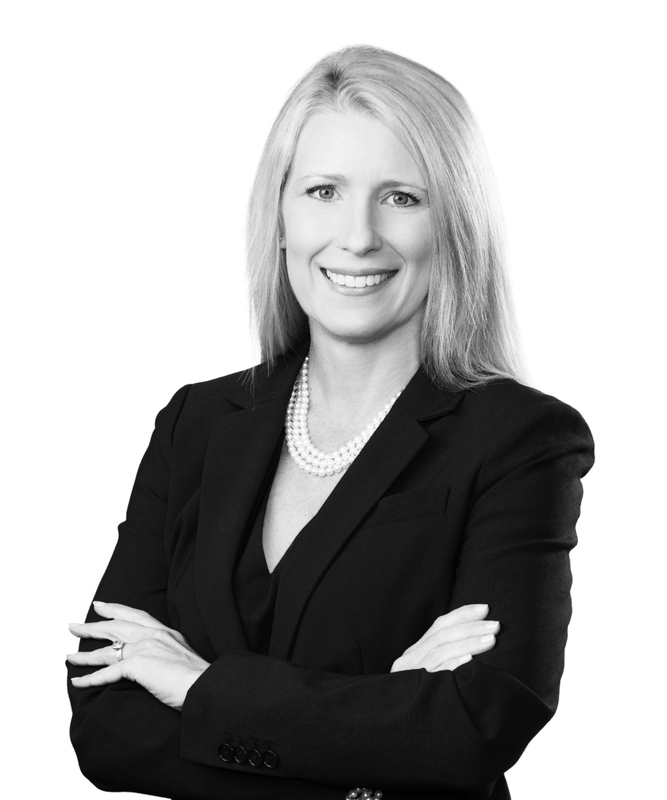 Jennifer’s practice also includes drafting and negotiating employment, non-competition, and non-solicitation agreements and providing engaging and timely training programs to address new and reoccurring challenges in the workplace. Jennifer is an experienced speaker on topics dealing with workplace harassment, employee leave laws, and disability accommodations. She also edits Louisiana’s portion of the annual publication, 50 Employment Laws in 50 States.